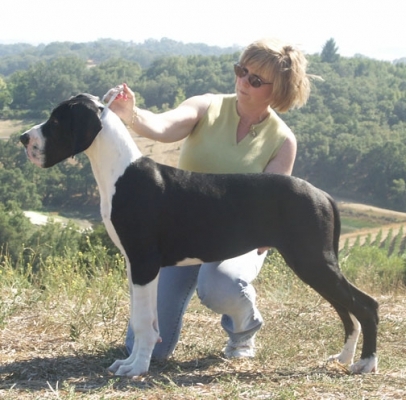 The FIRST... natural-eared mantle Champion in US history!... 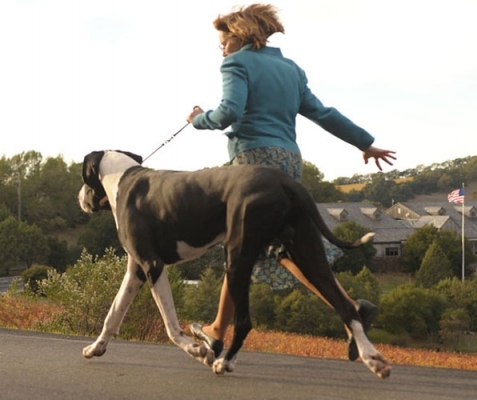 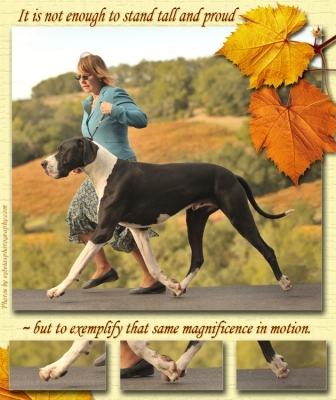 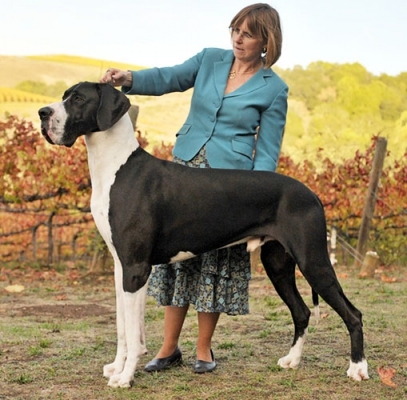 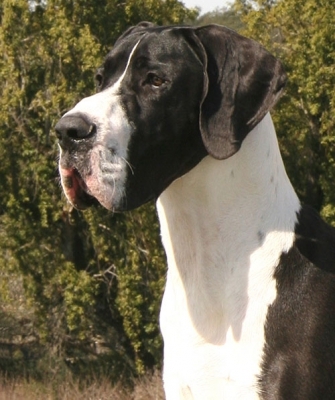 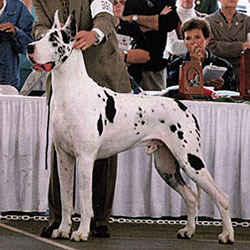 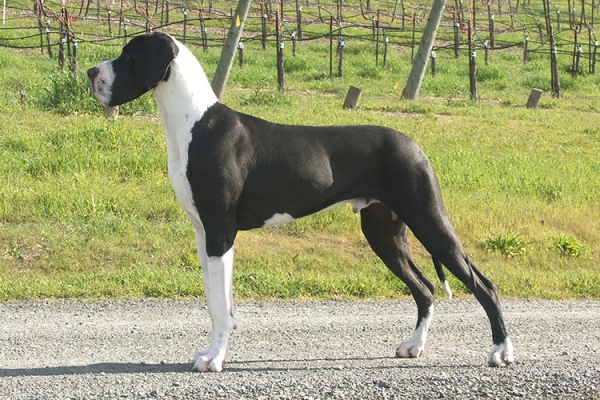 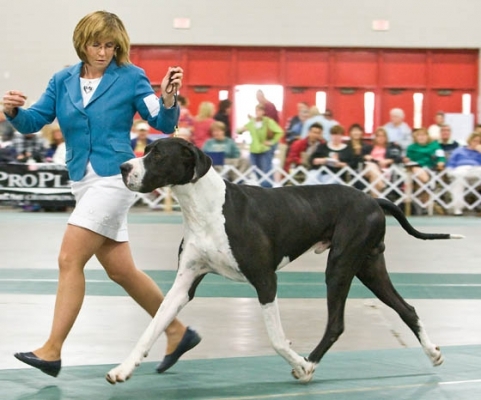 and ONLY natural-eared Best in Specialty Show Mantle in US history, Beowulf also earned an Award of Merit at the Great Dane Club of America National under breeder judge, Dale Tarbox. 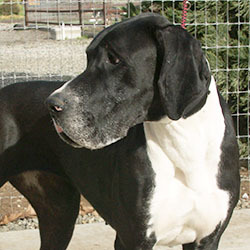 At home or on the road, Beowulf is an extremely loving, easy-going guy and is, absolutely, the apple of his momma's eye.